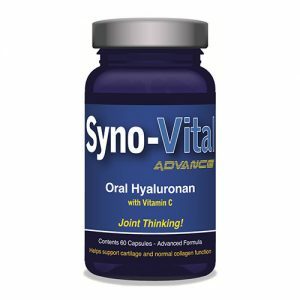 Fast acting relief from a simple, effective and natural gel. 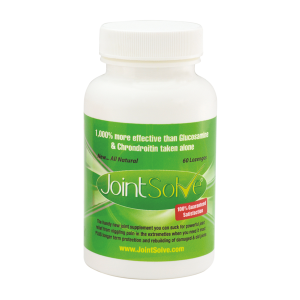 Especially for those sudden muscle or joint aches and pains which can happen anytime in your daily routine. JointEze Warming Gel massaged into an afflicted area helps loosen the area around an injury enabling ease of movement in your joints; besides relief from pain and inflammation resulting from injuries. 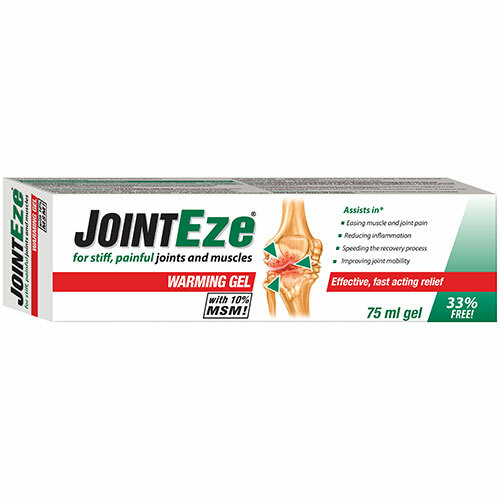 JointEze Warming Gel provides effective, fast relief; can assist in easing muscle and joint pain by reducing inflammation and warming the affected area, speeding up the recovery process and improving joint mobility. Each 75l tube contains DI Water, Propylene Glycol, MSM, Wintergreen Oil, Sepigel 305, Menthol, Germaben 11. Apply JointEze Warming Gel to affected areas.